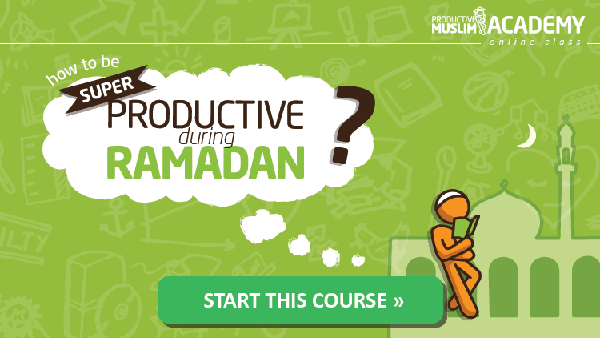 How does Nouman Ali Khan spend his Ramadan? Abu Productive caught up with the inspiring, super-productive Ust. 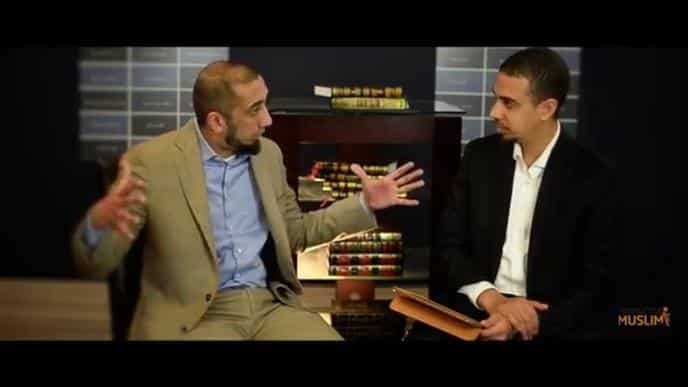 Nouman Ali Khan himself in this exclusive video interview to give us a glimpse into what Ust. 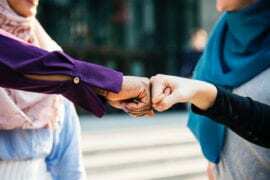 Nouman’s life is like during Ramadan, and captured some brilliant insights on how we should actually be spending this blessed month. Download the full transcript of the interview here. Nouman Ali Khan is the founder and CEO of Bayyinah Institute and serves as a lead instructor for several programs. He currently resides in Dallas, Texas and is focusing on teaching his students, developing Arabic curricula and filming material for Bayyinah TV.